4 Paths To Wellness Mindset/Wellness coaching is not intended to diagnose, treat, prevent or cure any disease or condition. 4 Paths To Wellness Coaching is not intended to substitute for the advice, treatment and/or diagnosis of a qualified licensed professional. We, (4 Paths To Wellness), may not make any medical diagnoses, claims and/or substitute for your personal physician’s care. As your mindset/wellness coaches, we, (4 Paths To Wellness), do not provide a second opinion or in any way attempt to alter the treatment plans or therapeutic goals/recommendations of your personal physician. 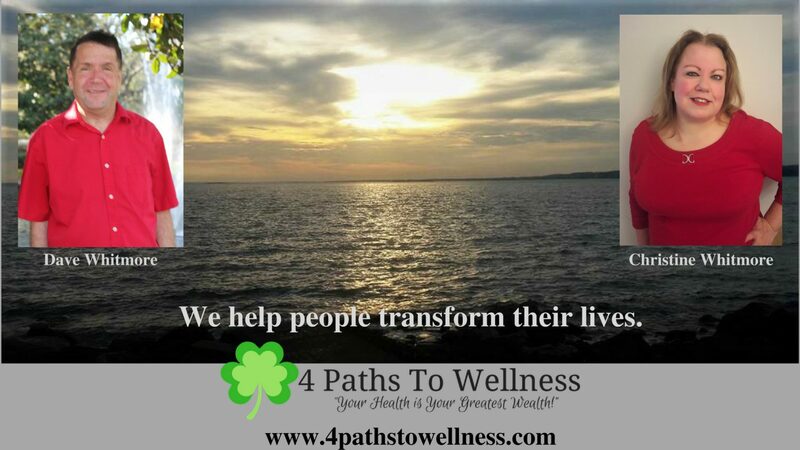 It is our, (4 Paths To Wellness), role to partner with you to provide ongoing support and accountability as you create an action plan to meet and maintain your health and wellness goals.